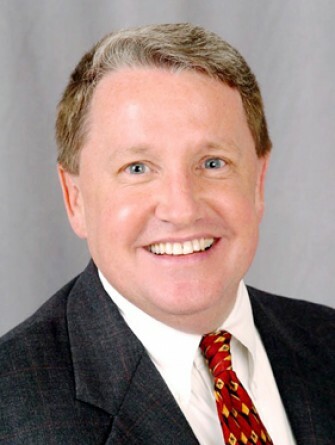 Allan Young joined Stream in 1998 and is Managing Partner of Stream’s San Antonio office. Young has 30 years of commercial leasing experience and has negotiated over 3.5 million square feet of transactions. He is regarded as one of the most successful and experienced commercial real estate professionals in San Antonio. 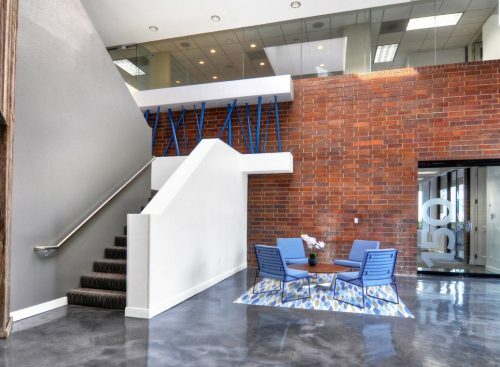 Known for his creative and proactive approach to marketing commercial properties, Young has directed the leasing program for over 100 office buildings throughout his career. 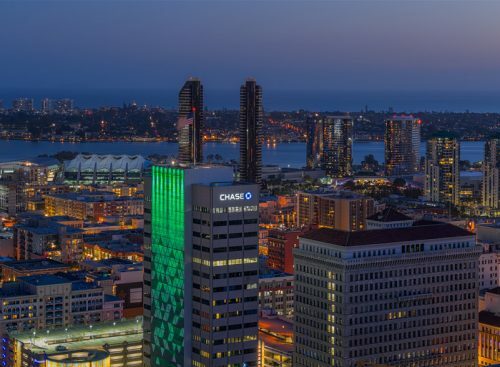 He has also completed numerous very large lease transactions that have exceeded $10 million in value, and his experience enables him to lead negotiations of large and complex transactions. Young is active in the San Antonio Real Estate Council and several other real estate industry organizations. Prior to joining Stream, Allan was employed with Koll Real Estate Group for twelve years where he directed the leasing division and numerous major building leasing assignments. He also was a Vice President for Transwestern Property Company for several years. He is active in the San Antonio Real Estate Council and several other real estate industry organizations. 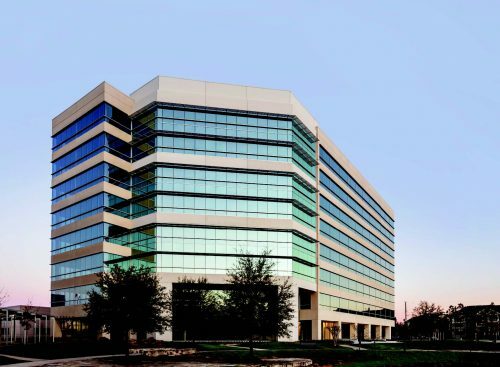 Stream San Antonio Office – Allan opened Stream’s San Antonio office in 2001 and has successfully expanded it to 30 employees with a current portfolio totaling over 4.0 million square feet. One Castle Hills – Involved in the acquisition of this 75% leased multi-tenant office building in North San Antonio. 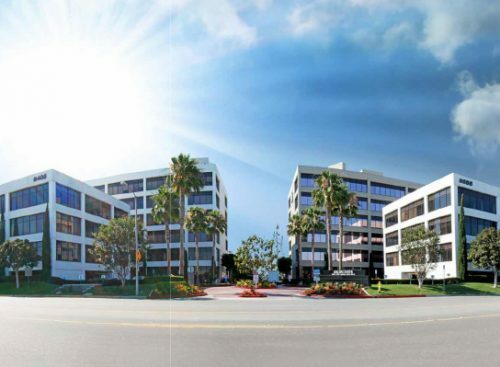 Lead the renovation and lease up of the project, which included 35 new leases. 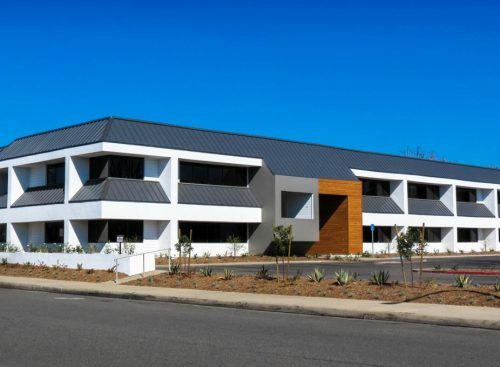 The project was sold at 93% occupancy. 4350 and 4500 Lockhill Selma – Spearheaded the ground-up development of two new speculative office projects of 116,000 sf and 100,000 sf in Northwest San Antonio (www.4350lockhillselma.com). Both projects leased to 100% and sold by the Stream ownership ventures. 6415 Babcock – Identified and purchased a vacant 61,000 sf retail store along for the redevelopment into a corporate call center. Successfully leased the project to Accenture LLP for 10 years and subsequently sold the Project as a net leased income producing investment. 4300 Centerview – Involved in the acquisition of a vacant 93,000 sf office building in Northwest San Antonio. The project offered 10:1000 parking and Stream conducted a national marketing campaign to the call center/customer service center market. Stream leased the project to Nationwide Insuarnane for their main San Antonio operations center. 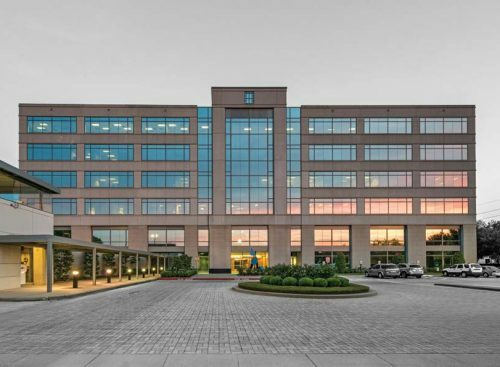 Aviall Corporate Headquarters – represented exchange buyer for the acquisition of this $21,000,000, 303,000 square feet corporate headquarters and distribution facility in Dallas.